Support for Punjabi, Marathi and Assamese language will be added in the next three to four months. Bharat Interface for Money or BHIM app is all set to be updated with support for regional languages. 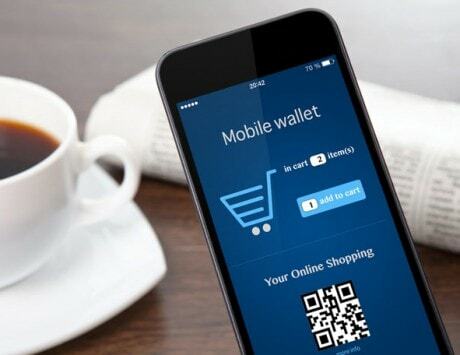 The app is currently limited to Android and is available only in English and Hindi languages. With the upcoming update by the end of this week, the app will have support for seven other regional languages including Bengali, Odiya, Gujarati, Kannada, Malayalam, Tamil and Telugu. The BHIM app, developed by the National Payments Corporation of India (NPCI), is a common UPI app which aims to be a one-stop solution for carrying out digital transactions. The app requires one to register through their phone number and choose their bank. The app works in the same way as the Paytm app. 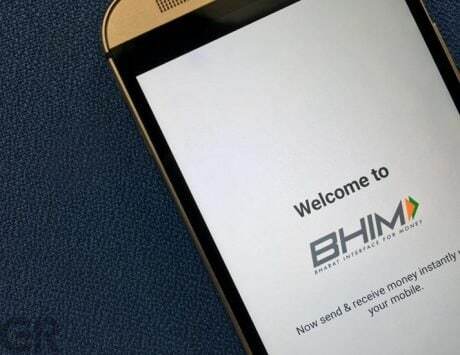 Once successfully registered, users can then use BHIM app to send and request money either through registered numbers or via scanning QR codes. Within 20 days of its launch late December 2016, the app has already raked in 1.1 crore downloads. The immense popularity of the app has not been a smooth ride. Soon after its launch, users of the BHIM app started reporting spam attacks. They complained that they were receiving unknown payment requests. 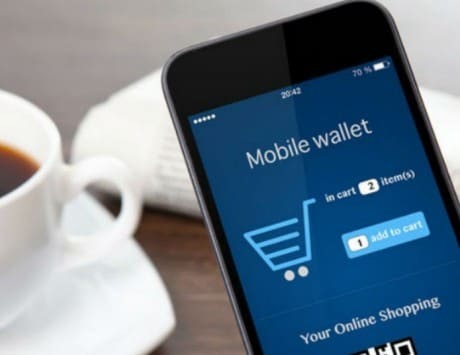 This prompted the NPCI officials to warn users not to accept such requests and assured that an updated version of the app will be rolled out to fix the issue. 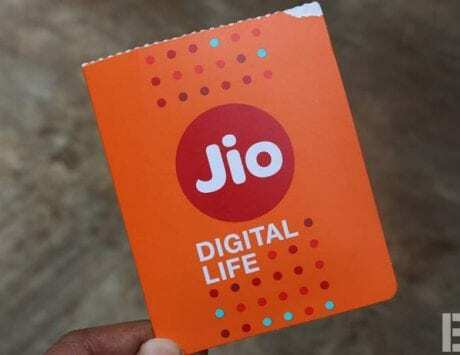 Last week, IT Minister Ravi Shankar Prasad announced that following the successful release of BHIM on Android, the government will soon launch an iOS version of the app which will come with multi-language support. Other than BHIM app, the government will also be launching a new Aadhaar-linked payment system.